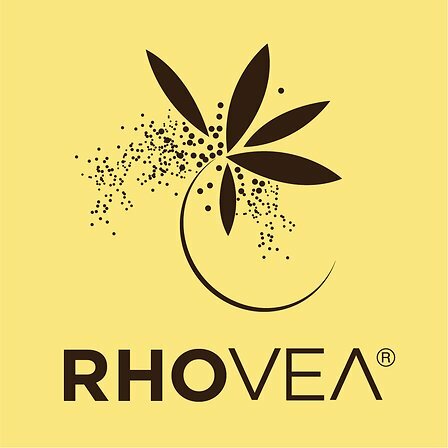 Rhovea® is the non-food vanillin widely used in Fine Fragrance Industry, Pharmaceutical and Agro-chemical applications thanks to its key properties. A specific grade, Rhovea® Feed, offers benefits to meet the Animal Nutrition needs. This vanillin range completes the Group leading Food grades of vanillin and ethyl-vanillin ranges, well-known under the key brands, Rhovanil®, Rhodiarome® and Rhovanil® Natural, henceforth dedicated to the food industry. Rhovea® vanillin range is proudly obtained thanks to a safe and consistent unique integrated technology. This process ensures a unique traceability all along the manufacturing chain in the 3 sister production units, located in North America Europe and China. This supply security is key for our clients, as each plant is proudly made Rhovea® under the same stringent conditions.